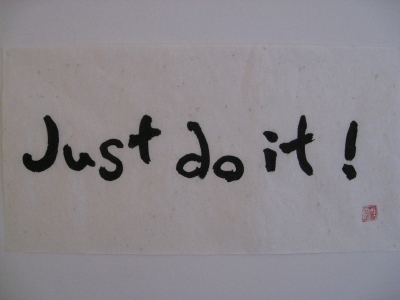 This , "Just do it! ", is Mr. Jaeyoung Yoo's one of the favorite words. He is an university student. He comes from South Korea and is in his 20's.